New School students who study abroad start to see the world in new ways. You’ll cultivate an understanding of other cultures. You’ll become more independent, mature, and self-aware. And you’ll discover skills that will enrich your life academically, professionally, and personally. As an early leader in the field of international education, The New School continues to expand and improve our study abroad program options because we know that studying abroad fosters deeper student and university-wide engagement with global issues and cultures. 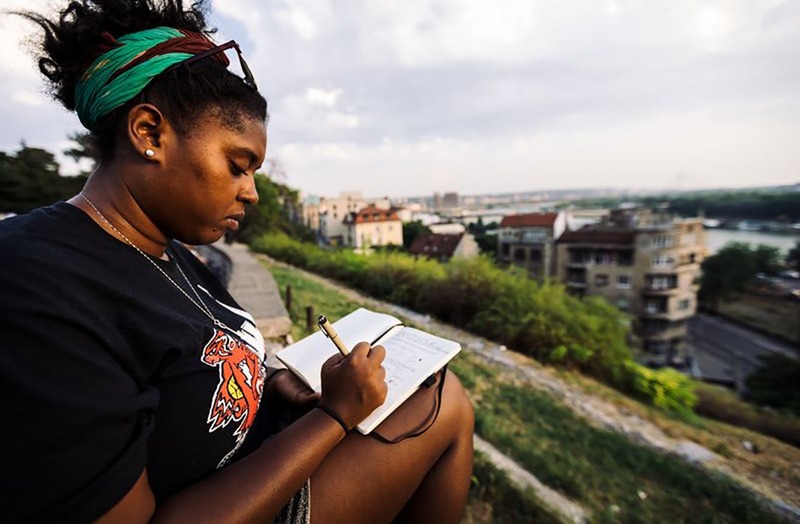 Your study abroad options vary based on your major, but no matter the program, you’ll embark on a life-changing journey where you’re asked to embrace the unfamiliar to gain new perspectives on the world. To get started, check out our study abroad page to learn more about The New School’s different study abroad opportunities.